I will always express my gratitude towards having been able to attend LATISM here in Houston back in 2012. I think that up until that moment I felt that good conferences only happened outside my city but truth is they can be even better when they are local. All you have to do is seek them and as they say, you will find them. 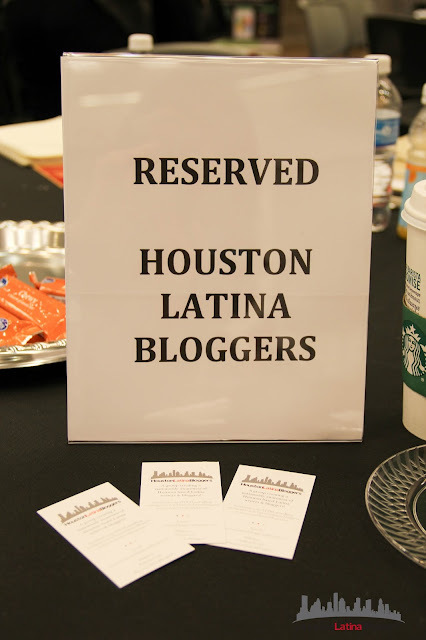 A couple of weekends ago Houston Latina Bloggers attended a new local conference that I am sure will only grow in the coming years. 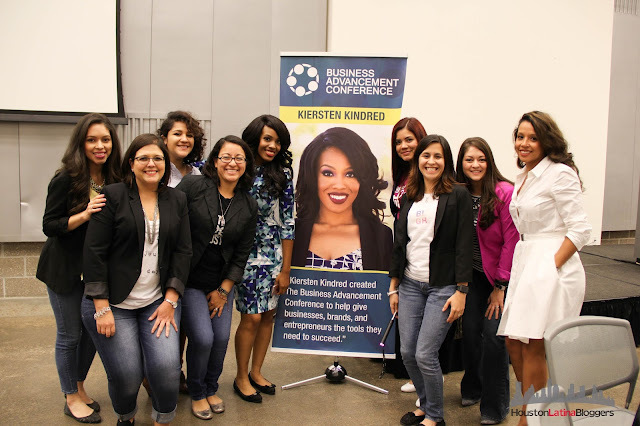 We went to the Business Advancement Conference which was held at the Houston Food Bank and was hosted by a young, yes, local entrepreneur Kiersten Kindred of Kindred Communications. 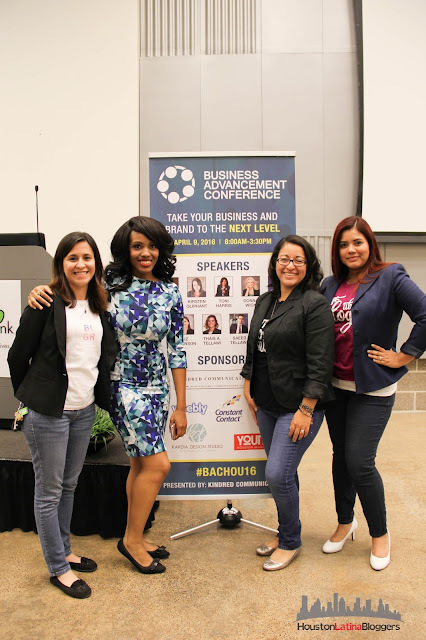 The conference gave a bigger and broad insight into starting your own business, the steps you need to take and the resources that you will need to acquire. 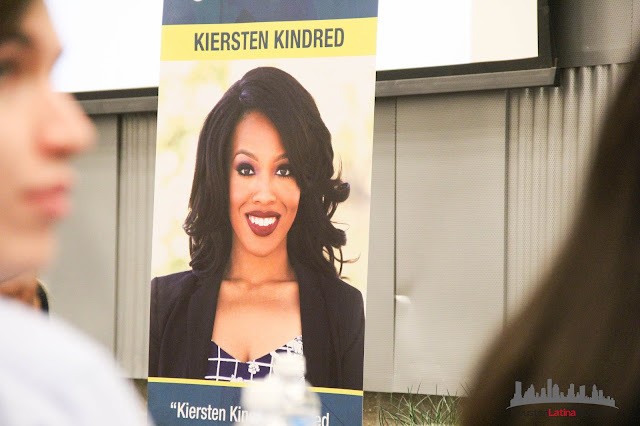 It featured a great group of speakers, mostly local entrepreneurs that helped cover a great amount of detail in each of their topics of expertise. Because, like most people who create something new, Kiersten learned along the way of building her own business that she needed specific people who could assist her but they were not all in one place. From that lack of resources, she created this conference, a kind of "one-stop shop" for all your business needs! It was a very informational conference filled with good, local contacts that will help you get to that next level of entrepreneurship you might be seeking. Bob Keplinger – The Action Coach, The Woodlands who presented Five Ways to Massive Profits For Your Business! Donna Wick – WICKed Publicity who presented It’s All About You, It’s All About Yes! 1. Resources at your fingertips, literally you will be able to reach out and being local makes it easier to meet up with new people after that initial connection. Sometimes that face to face contact is needed to conduct certain business items. You can reach out to local connections and meet in person without worrying about being miles and miles away from one another. 2. 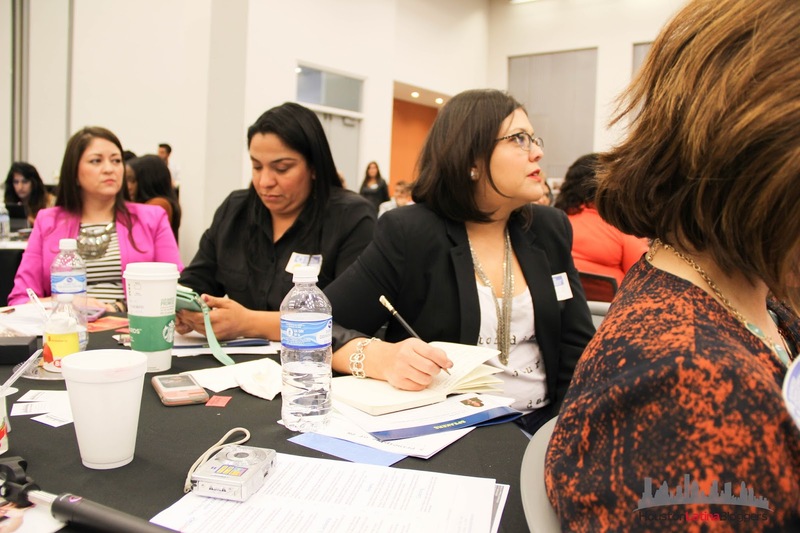 Making a local impact is very important and easier done if you attend local conferences, you can learn where you fit in the circle of needs and close that gap almost immediately. 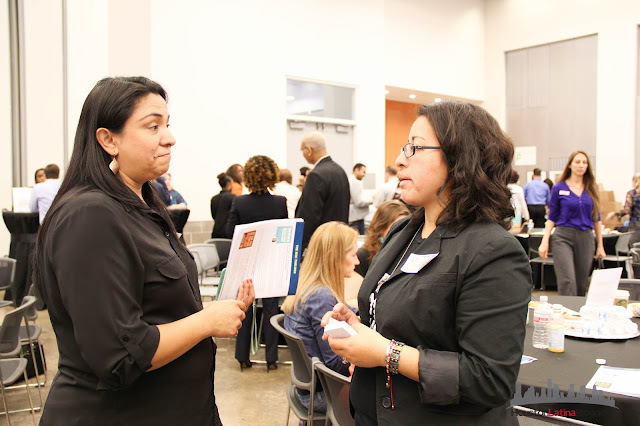 Making that connection in your own community is always gratifying. 3. Creating friendships from local connections usually, it's easier to establish not only partnerships but long lasting friendships when you are both in the same city. It makes it easier to find a common ground and again it will make meeting up easier. It's happened to me several times now. 4. You don't have to worry about travel and board, the expense is less and you don't have to worry about extra out of pocket expenses. 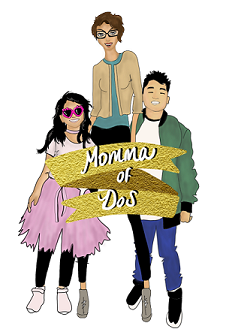 As a momma money isn't everything but it's very important that I make money wise decisions. When you are a new entrepreneur you want to save as much as you can and invest in areas that you know will benefit you more than others. 5. You get to explore your own city. Some of the events or conferences that I have attended are in areas of town I don't usually get a chance to visit. This makes exploring new locations in my own city a fun part of local events. I always say that I like to stay in my bubble or own area of town, but attending events is a good excuse to visit new areas of Houston. 6. Your tribe can join you! It's easier to get a group of ladies to go to something local than to have to worry about travel, it becomes more accessible for everyone. And, it also makes it easier to work around schedules when it's a few hours out of your day. 7. 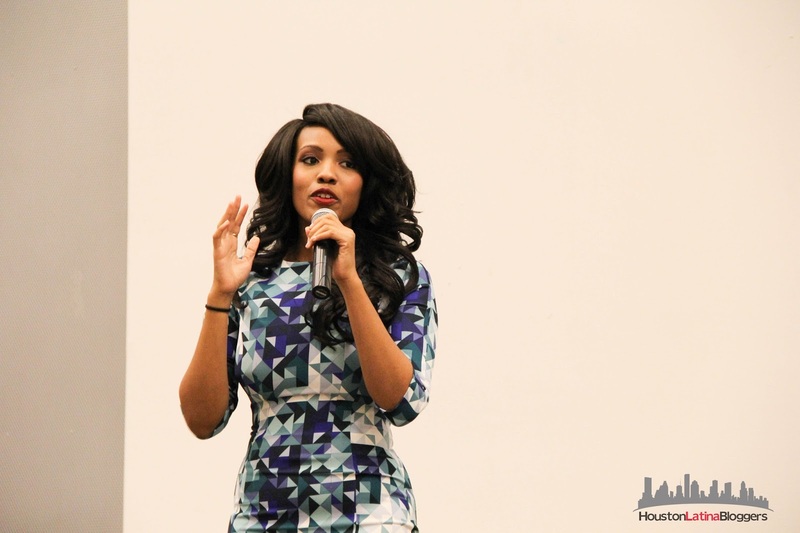 You get to meet your online connections in person, even though Houston is a large city seeing people who you have connected with online is very likely when you attend local events. 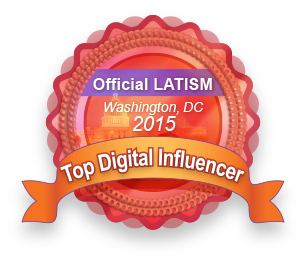 And, it's always fun to put a live face to your online profile. 8. 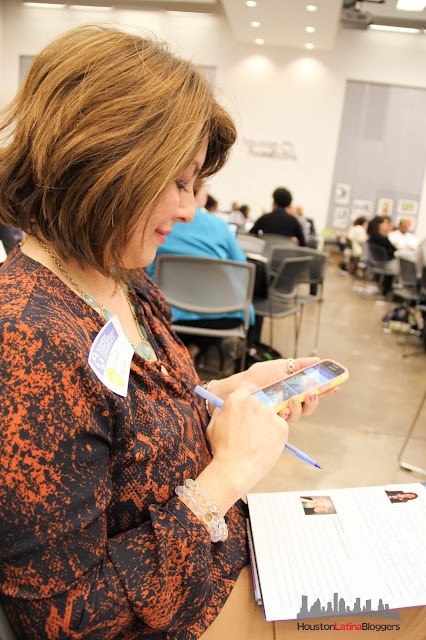 Time is well spent, when events are local you can make time to attend an event, 1-day conference or workshop and then go about your day as usual with family or friends. No one's time is really impacted or sacrificed which makes staying local a great investment. 9. Because really nothing can replace that face to face interaction. I don't care how great the world wide web is and how fancy we have become at communicating with one another, there is just something to be said about always being able to meet someone in person. To be able to reach out and shake their hand and heck why not, even give them a hug! The need for human interaction will never die. Ever. I love meeting online people in person. It's fun. 10. It's fun! Simple as that, having this type of conference or event locally allows you to have fun and be close to home. Having fun and enjoying yourself, for me, is a big part of the puzzle and what keeps coming to this type of local happening.